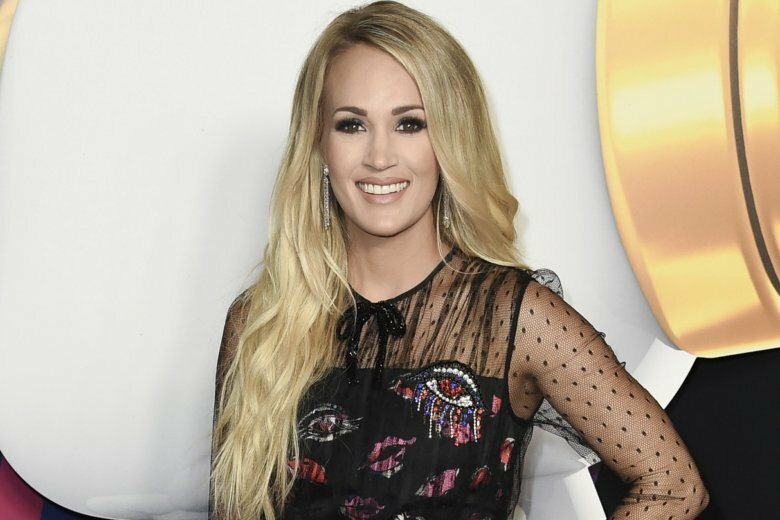 NEW YORK (AP) — Carrie Underwood says she turned to God after experiencing three miscarriages in two years. The 35-year-old country singer and former “American Idol” champion told “CBS Sunday Morning ” she got pregnant in early 2017 and it “didn’t work out.” She had a second miscarriage later that year and a third in 2018. She says she got mad when she thought she might be suffering a fourth miscarriage and she “told God how I felt.” She went to the doctor and was told everything was fine. Underwood says God heard her.